A 'fit' dad died of altitude sickness within hours of climbing Machu Picchu with his wife on a dream holiday, an inquest has heard. Andrew Wainright (corr) planned his holiday with wife Liz around the risks posed by the altitude in South America but his condition deteriorated rapidly when they sat down together for breakfast at their hotel. 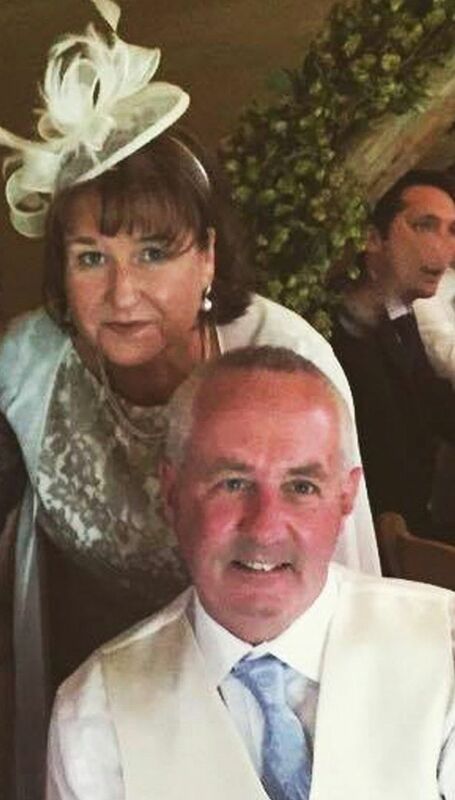 Mrs Wainright first thought her husband's shortness of breath was a "regular occurrence" but she urgently called for a doctor when his health worsened. The 60-year-old was given oxygen and began coughing blood in his hotel room where he was taken by paramedics as they attempted to save his life. Mrs Wainright was forced to return to her Berkshire home without her husband following his death in August and was told he died as a result of altitude sickness. During a statement read at the inquest in Reading, she revealed that Mr Wainright enjoyed good general health but was on medication for high blood pressure and cholesterol. She said: "He was an active, fit man who enjoyed fell walking and volunteered as a lock keeper. He liked to be active. He would be sporadically short of breath and bursts were intermittent. Many tourists suffered the same symptoms and people said my husband's reaction was well within the norm for visitors. 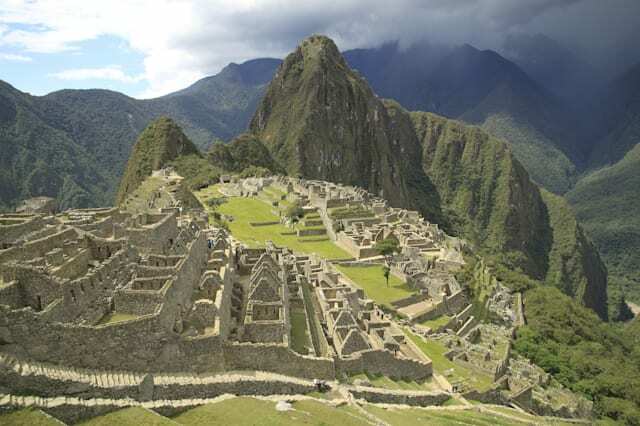 "On August 12 we were collected from the hotel by the guide and travelled by minibus up to Machu Pichu. We stayed there and we did a lot of walking and climbing of steps but he didn't find this difficult. "The guide left us at lunchtime and we decided to join a long queue for the bus back down to the hotel." The couple planned a trip to travel across various popular tourism hotspots and tailored their holiday itinerary to acclimatise to the altitude in Peru gradually. They decided against going out for a walk the following day due to Mrs Wainright suffering from food poisoning but both walked to breakfast together in the morning. Mrs Wainright added: "My husband was short of breath when we got there. It was a relatively routine occurrence and he usually recovered quickly. "He appeared to be getting worse rather than better. I went to reception and they said a doctor would be available shortly. "The doctor attended and examined my husband. He was put on a stretcher and taken back to our room. "He was given medical treatment with oxygen and an IV drip. He was able to talk and I was told he needed to be moved to hospital. Everybody was speaking in Spanish. "He was given an injection to reduce inflammation in the lungs and the doctor put in a catheter. My husband was asking for more oxygen and he was coughing when he had not previously had a cough. "There appeared to be blood when he was coughing. "He was perspiring but he described himself as cold. Things became very frenzied very quickly and he was lifted from the floor for CPR. I was then informed he had passed away." Mr Wainright, of Albert Road, Reading, Berkshire, was certified dead by doctors shortly before 11am at their hotel room on August 13. 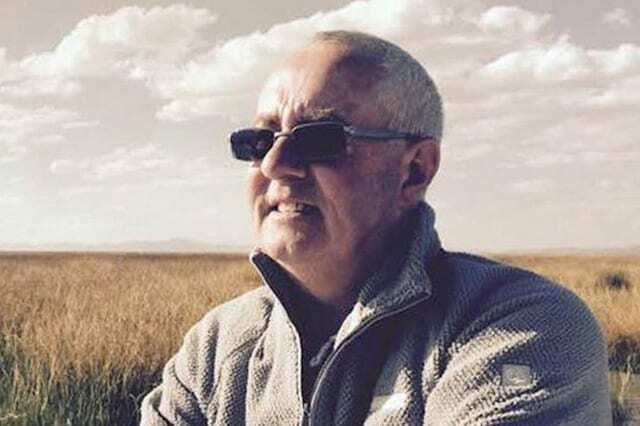 Senior Coroner for Berkshire Peter Bedford, recording a conclusion of accidental death, said: "It is recognised relevant parts of Peru were high altitude and carried its own risks and Mr Wainright considered these carefully. "I have sufficient evidence to conclude Andrew Wainright died on August 13 of this year and the place of death is described as the hotel he was staying at. "The cause of death is acute pulmonary oedema from acute altitude sickness."